HackerRank will submit the last version of the typed code if the Test times out. HackerRank will submit the previously submitted code (not the tweaked code) if the Test times out and gets closed automatically. 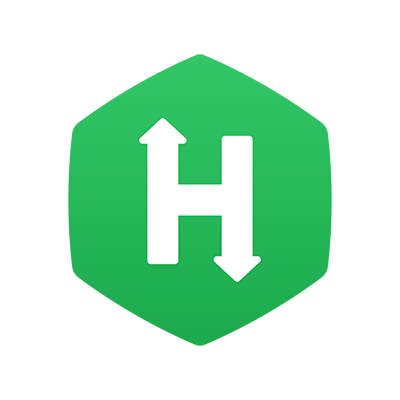 HackerRank will submit the latest compiled version.